Huawei plans to finally enter the world of Smart TV. 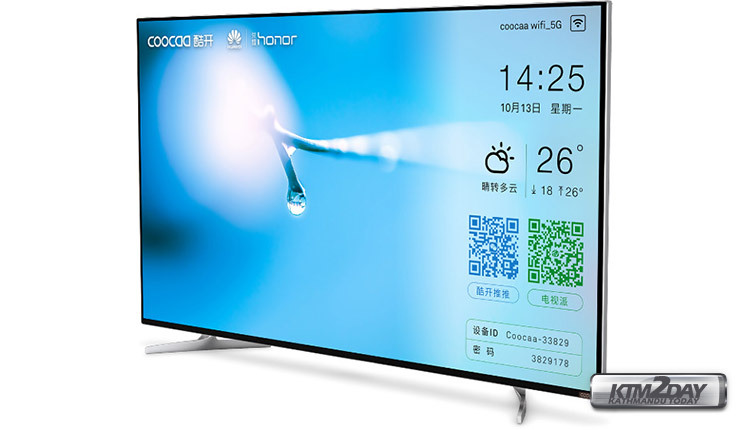 The smartphone maker has decided to master the television market and according to rumors, the brand under which the Chinese will produce television sets, will be called Window. And although Huawei officially has not confirmed these rumors, but have already registered in China the trademark “Huawei AI Window”. In the description of the store we are talking about the production of LCD panels and TVs Smart TV. 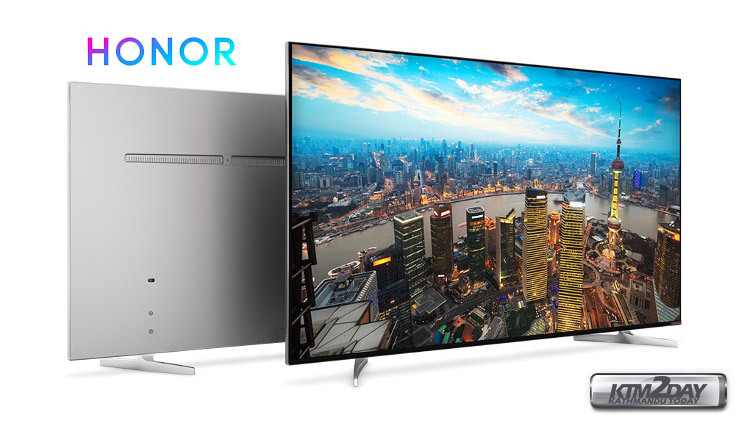 Earlier there was information that Huawei will be releasing their television sets under the brand of Honor, which is well known for smartphones. As you might guess from the store name, the new TVs will work on the basis of artificial intelligence, in particular, with the support of the voice assistant. As you know, Huawei is already working on global voice assistant, who will be Assistant alternative to Google and Amazon’s Alexa. It is not yet clear, will be the company to rely on Google’s Android OS or develop their own proprietary OS. AI in the designation of the brand may hint at the presence of the TV voice assistant. Insiders suggest that the announcement of TVs from Huawei can be held in the next six months. Among the possible points where will be held the first presentation, called Las Vegas in January, there will be an industrial exhibition CES.